Kids Math Teacher: Exciting news--the first Kids Math Teacher Endless Doodles Pack is ready! Exciting news--the first Kids Math Teacher Endless Doodles Pack is ready! 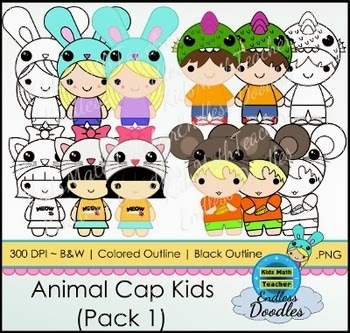 Animal Cap Kids (Pack 1) is here! I think it came out super cute! What do you think? What other characters do you think we should make? These came out great! Nice to have them in both color and black and white. These are adorable! I have to know how you are making them! 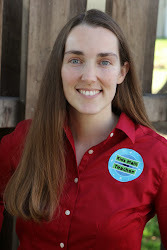 You'd make a great children's book illustrator!